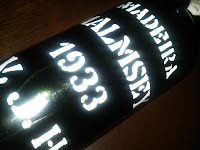 oo long since my last post, and after a fun evening at the Four Seasons virtual wine tasting (virtual for those on Twitter....not me!) my next real post will have to wait another day. But here's something to look forward to! I'll be reviewing it quite soon. he Turks don't screw around with anything. If you doubt that, try their coffee. They opted not to bother with the dumb filters and other silly apparatuses and went straight to simmering coffee in a pot. With cardamom. Another shining example is their baths. Borrowed from the Romans or vice versa, they've perfected the art of bathing and even made it a part of their social culture. Beautiful buildings with some of the most magnificent tile inside. 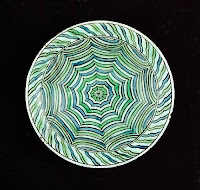 And that's where their ceramics come to play; Turkish pottery is truly some of the most spectacular in the world. 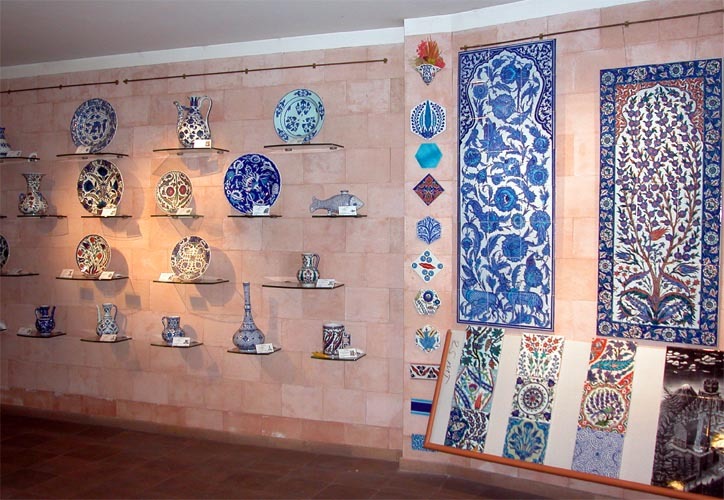 From the time of the Ottoman Empire up until the late 18th century, the town of Iznik in the Anatolia area of Turkey produced some of the highest quality ceramics (tiles, plates, vases, etc) for the Ottoman sultans and is today still known as Iznik Ceramics or Iznik Pottery. 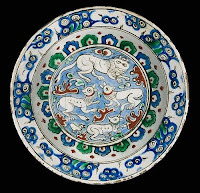 Before the craft had reached Turkey, blue and white specimens were collected from China and prized greatly. 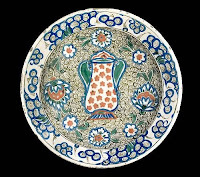 As the craft and technique was perfected, the Iznik pieces quickly matched and then overtook the Chinese competition with more complicated multi-colored designs. These pieces can still be had....for a price. Below are some examples that have sold at Bonhams for between 9,000 and 42,000....pounds sterling. 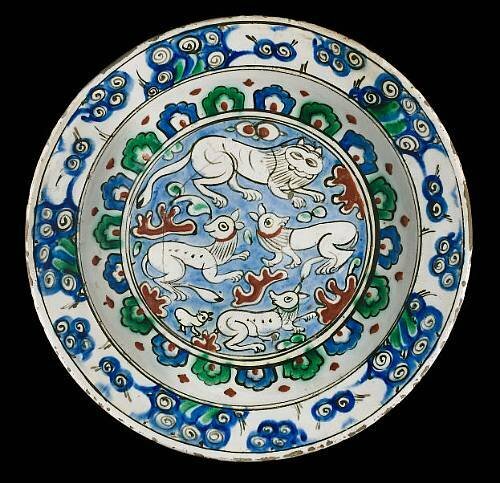 These however are one-of-a-kind pieces dating form the 15th and 16th centuries. I love the fact that they're even available for sale at all; how amazing is that? These are all plates, but of course there are other forms as well. Shop in Istanbul...or is it Constantinople? Aren't they outstanding?? So here's the thing: Similar items and styles are still being made today in the same area, and for a fraction of the cost. Still hand-painted, still amazing designs, still the same town. 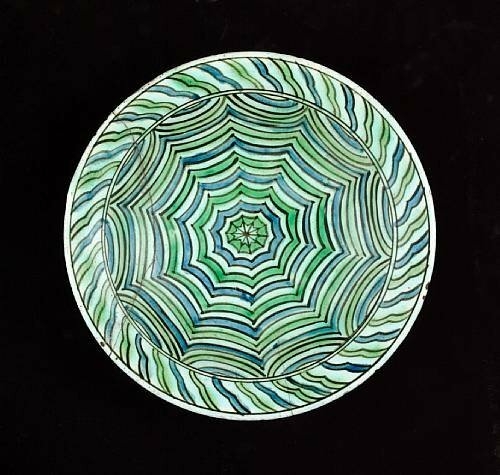 Shops can be found in Istanbul, and at the NYC Christmas market at Union Square where each year I have bought the same bowl as gifts. I fully intend to buy a couple items this year for myself! 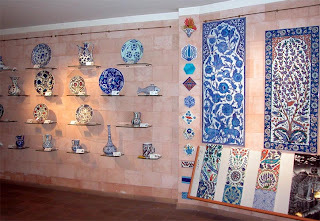 So if you're shopping for ceramics, either for display or for daily use, don't discount the Turks! 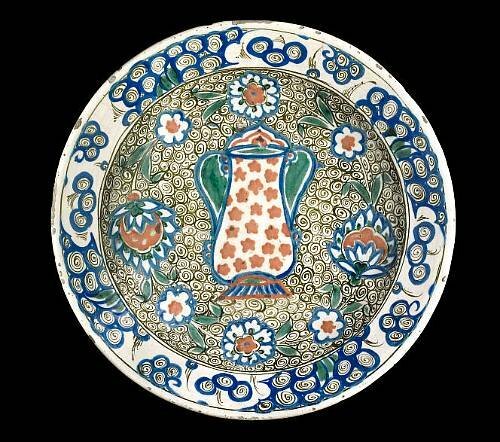 There's other amazing pottery out there, and I'm sure I'll show you more later, but Iznik ceramics are definitely worthy of mention.